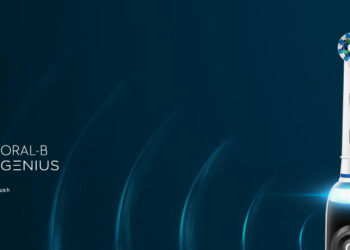 Mobile World Congress is one of the biggest mobile focus events in the world where every major manufacturer tries to showcase the best devices that they’ve come up with. 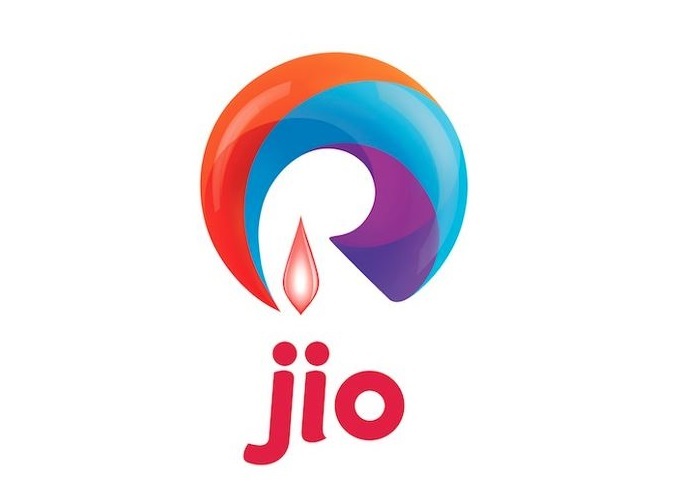 We see devices from various segments, while some devices have an overall performance and tick all the boxes, there are few phones that pertain to one single category. We also got to see some of the concept phones from several manufacturers, the most notable of them being the Vivo Apex smartphone. 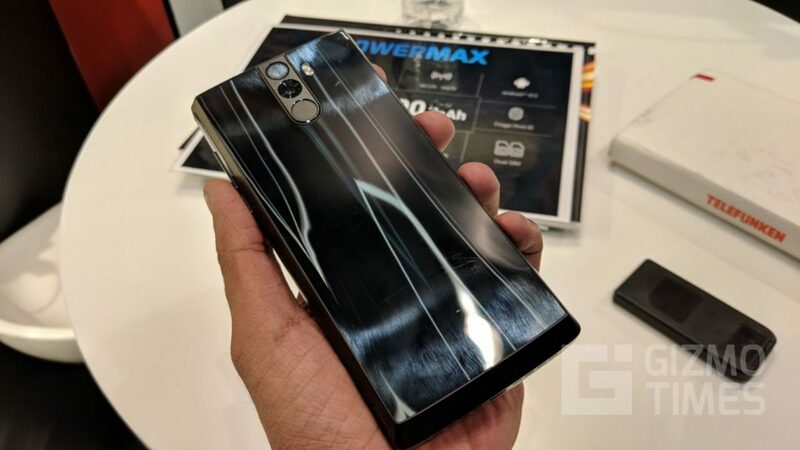 There were several devices showcased at MWC this year that focused primarily on the battery, in this list we talk about some of the best battery focused smartphones. This is probably one of the most important devices in the list of battery focus smartphone, the Energizer POWER MAX P16K Pro comes with a gigantic 16000mAh battery with a surprisingly acceptable form factor. 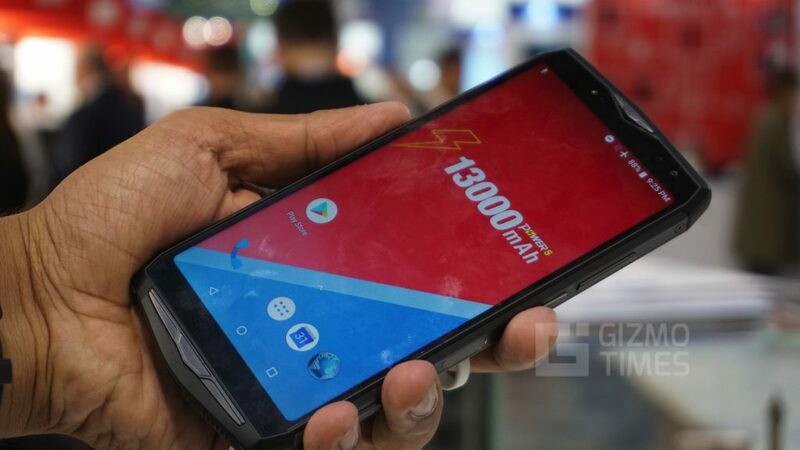 The device is sold under the brand name Avenir Telecommunications and is powered by MediaTek Helio P23 chipset aided by 6GB of RAM along with 128GB storage. 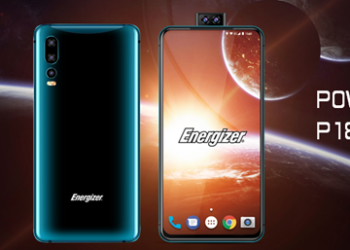 This smartphone from Energizer comes with a 5.99-inch 18:9 aspect ratio display with a FullHD+ resolution. 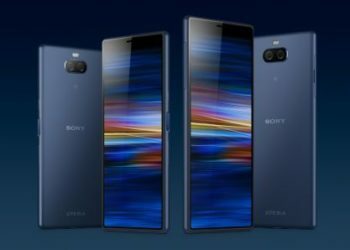 The rear camera, as well as the front camera on the device, comes as a dual camera setup with the rear camera has a 16MP sensor paired with a 13MP sensor and the front camera consisting of a 13MP sensor paired to a 5MP sensor to provide the depth information required for the portrait mode. The device is still in the prototype stage and the availability of the device is uncertain. Similar to the Energizer Power Max P16K Pro, the Oukitel K10 is also powered by 6GB of RAM and runs on the MediaTek P23 Helio chipset the device comes with a 11000mAh battery and comes with a quad camera setup. The rear camera on the device is a 21MP primary sensor along with an 8MP secondary sensor while the front camera is a 13MP primary sensor along with an 8MP secondary sensor. The display on the device is a 6-inch display with an 18:9 aspect ratio, the display of the device is an FHD+ LCD panel having a resolution of 2160 x 1080p. The device has no headphone jack and comes with a USB Type-C port. The device also supports a fingerprint sensor that is placed on the rear of the device. The device comes with a very well textures back and looks premium. 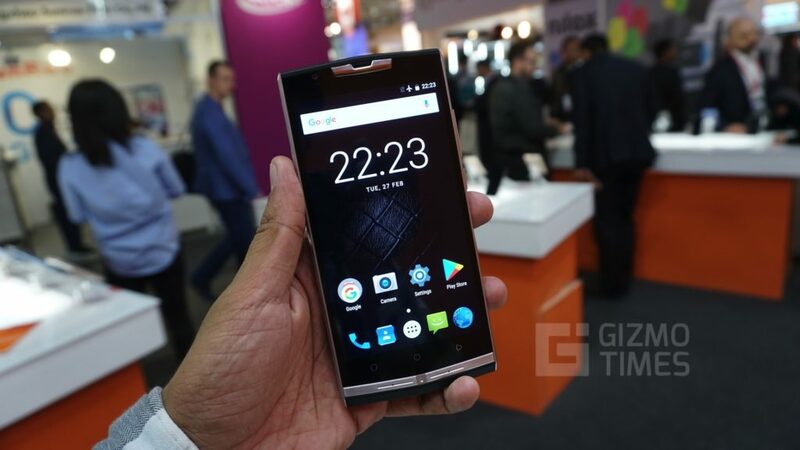 The Oukitel K10000 Max had been showcased at the MWC event and is powered by an MTK6753 Octa Core 1.5GHz processor along with 3GB of RAM and 32GB internal storage. The display on the device is a 5.5-inch FullHD display with a standard 1920 x 1080p resolution. The cameras on the device are a single camera setup, the rear camera is a 16MP camera while the front camera is an 8MP camera. There is a fingerprint sensor on the rear of the device and the front panel is protected by Gorilla Glass from Corning. The device has been built with durability in mind and supports 9V fast charging. The Oukitel K10000 Pro comes with very similar specifications as the Oukitel K10000 Max, the device is powered by 1.5GHz MediaTek MT6750T octa-core SoC and has 3GB RAM along with 32GB Internal Storage in the device. Even this device comes with a standard 16:9 aspect ratio display with a FullHD resolution and has no Gorilla Glass protection. The device also supports 12V 2A fast charging to fill the battery faster. 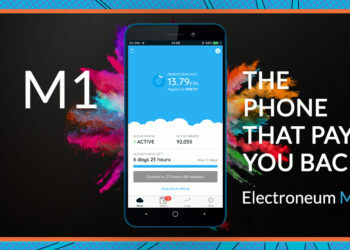 Even this device has a single camera setup and the rear camera is a 13MP camera while the front camera of the device is a 5MP camera with support for flash. The Ulefone Power 5 was showcased at the Mobile World Congress with a 13000mAh battery and was launched alongside the Ulefone T2. 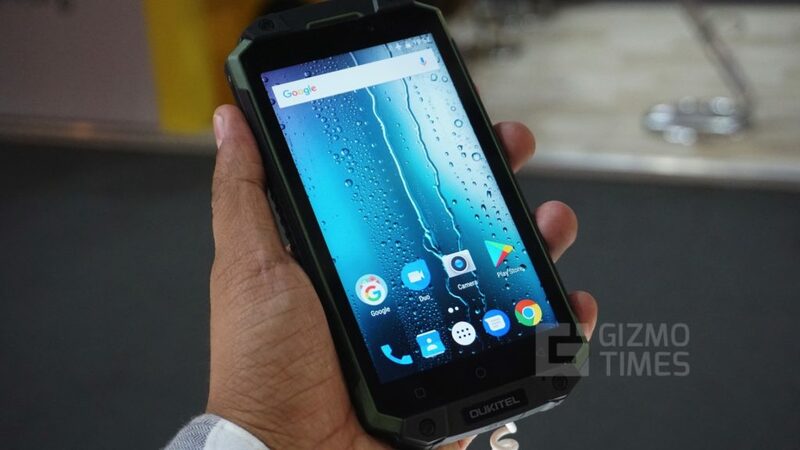 The device has the unique design here and has been designed to compete with the premium rugged smartphones. The device comes with 6GB RAM and has 64GB internal storage. 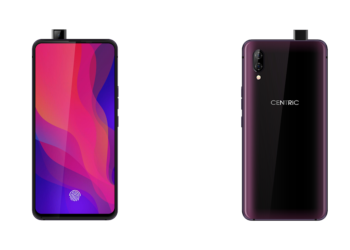 This device has a dual camera setup on both the front and the rear camera, while the rear camera is a combination of 21MP primary sensor and a 5MP secondary sensor, the front camera is a combination of a 13MP primary sensor along with a 5MP secondary sensor. The processor powering the device is a MediaTek P23 processor. 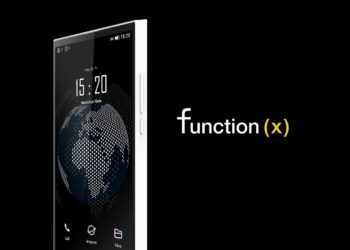 The device is powered by the latest Android Oreo 8.1 and has the uniquely placed fingerprint sensor on the side button. The batteries on these smartphones are getting bigger, with the capacity. But is the technology changing? Not a bit. It still is the same and thus, the size of the phones is getting larger and that makes it hard to use them. What’s your take on this?